I’ve seen many innovative and highly useful fly fishing/sports accessories over the last few months. The following four caught my eye, and I tested them all. Each is an excellent product that stands up to its claims and then some. The hands-free seine is a no-brainer. When you see one for the first time you’ll wonder why this product hasn’t existed for a long time. Comes with a push-button cable lock that regulates distance from where the zinger is clipped. Just let this compact seine float/sink in the water and seining becomes convenient, fast, efficient – and continuous. A big little product that will find its way on many of this year’s “best new product” lists. 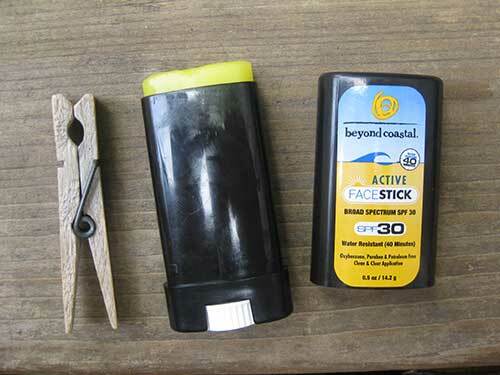 The Beyond Coastal water-resistant face stick packs 30SPF protection in a highly convenient, compact format. 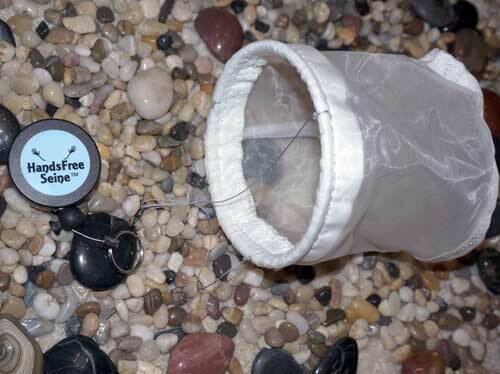 Glides on, so you won’t get any on your hands and then your fly line. Also, no wasted product like spray-on formats. Able to endure boat spray and general splashing. Bonus: stores well in a small vest pocket. 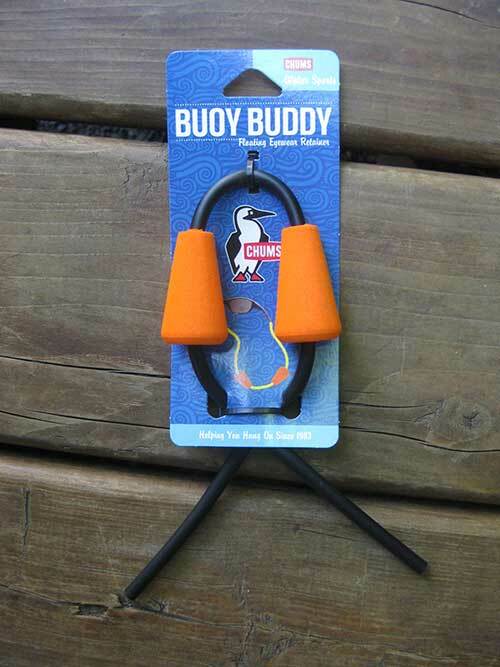 Chums Buoy Buddy floating eyewear retainer: Losing your specs on the water—or anywhere else—can be a tragedy, and that’s not an exaggeration. Chums has stepped up to the plate and developed retainers that will float up to 1.1 oz (31grams) of your precious eyewear. Florescent buoys stand out on water or land, giving you a solid chance to spot and retrieve. 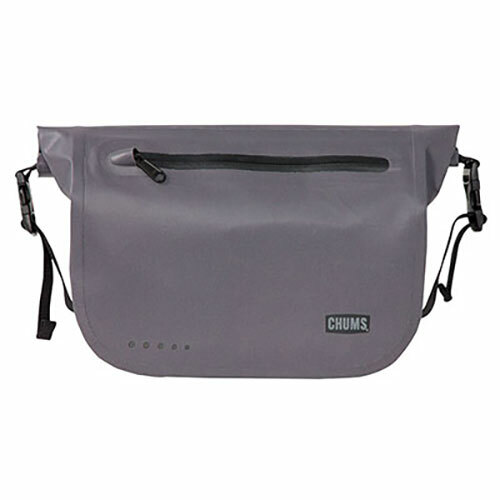 The Chums Storm Series Downriver bag is compact, ultra-light, and tear/snag-proof. It’s also very flexible: it can be worn as shoulder bag or waist pack. The waterproof main pocket with roll top closure keeps your essentials dry with RF-welded seams. The front pocket features a YKK water resistant zipper and drain holes for quick drying. A removable one-handed quick-adjust strap is very practical for those times when the bag has to be moved out of the way, pronto. Minimalists, this is your bag.